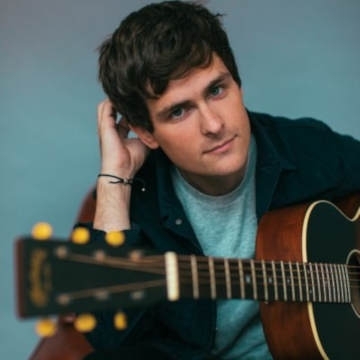 Tom Speight is a singer and songwriter from London, England. Blending elements of folk, contemporary pop, and intimate singer/songwriter fare, he made his recording debut with the self-released Falling EP in mid-2016. Another EP, Love, followed in late 2016. That same year, three songs he co-wrote with indie folk-rockers Turin Brakes appeared on the band's seventh LP, Lost Property. With four more Eps planned for 2019 - and countless international shows on the books.